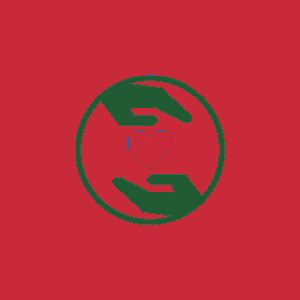 Respite care at Pine Haven Christian Communities provides a respite for caregivers when they need it. 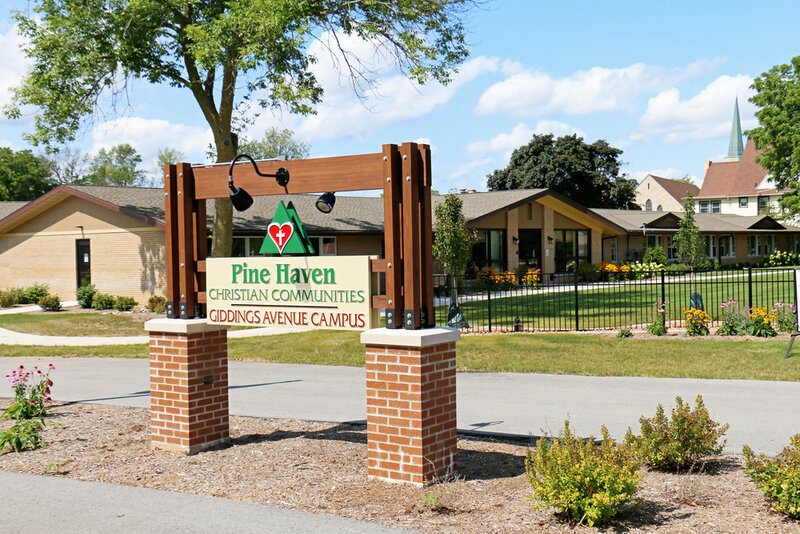 For emergencies, events, or for situations when your own health care needs to be attended to, Pine Haven will allow 2 to 28 day stays for your loved one, so you can feel assured your loved ones needs are met while you are attending to your own health and well-being. As a loved one's caregiver, you know that events or emergencies affect more than just your own life – they affect the life of those you are caring for as well. 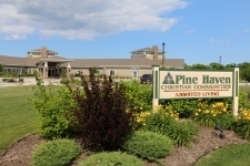 Pine Haven Christian Communities’ respite care can ease your worries, by providing your loved one a warm, welcoming, safe home-away-from-home. Respite care residents receive all the benefits of assisted living for a limited 2-to-28 day stay. As a caregiver, you must balance the care for your loved one with other commitments and your own care. This can be stressful and overwhelming. Respite care can provide you with the time you need to participate in events such as weddings or graduations, to take a break or a needed vacation, or to address your own health concerns. Determine the length of time you will need for your loved one to be in respite care – from a minimum of 2 days, up to 28 days. Call us to reserve a room. A deposit will secure an available room for your needs. One of our RNs will conduct an assessment of the care needs for your loved one and provide you with an agreement for the care plan. We suggest you tour on the day of your assessment, to review the plan and become familiar with where your loved one will be living during this time. It is recommended to bring insurance cards, a list of medications, and medical history to the assessment. Our nursing staff with coordinate with your physician if any further documentation is needed.